Most people who decide to sell their home themselves, do it to save money on the commission that they would be paying a realtor. However, it is not as easy as one might think. Over 80% of those who take on this challenge, throw in the towel and end up hiring a realtor. High quality photos attract buyers and will result in more showings. Unfortunately, with many FSBOs, this is not the case. People will take photos themselves which are not the best, or hire a photographer that is not accustom to shooting homes that will over filter. With an agent, this is taken care of for you. 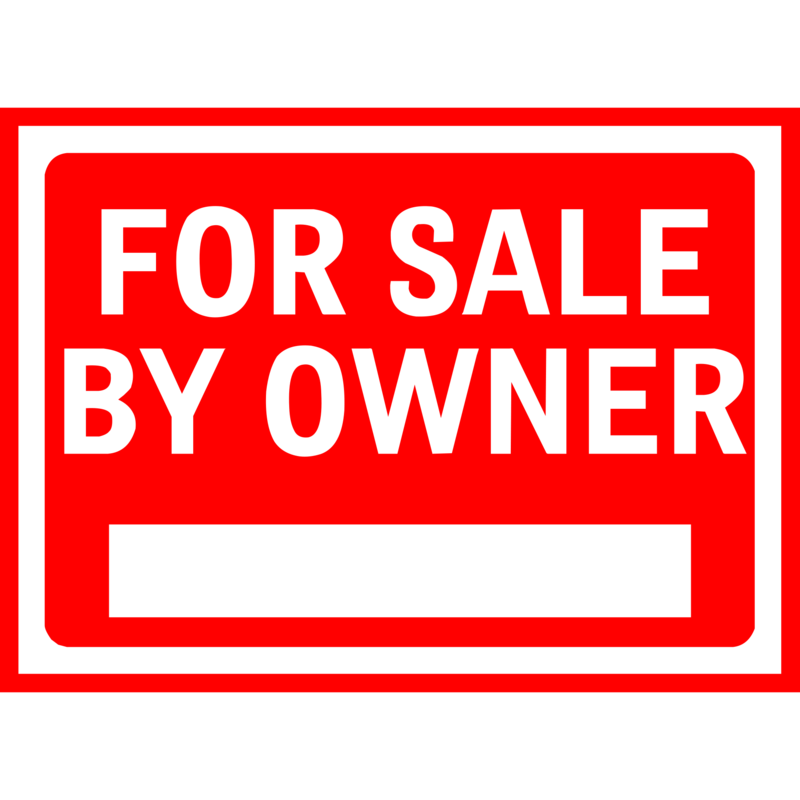 If you are listing your own home and don’t consider putting the listing on the MLS, that is going to make your sell even harder. What some don’t realize, it will cost them hundreds ($400 to be exact) to have their home on the MLS. This marketing tool also takes some skill. A good agent will know how best to use the MLS and will be able to get the most eyes on the listing (and it’s comes with the service). This is real estate 101, don’t be there when a buyer is there. Having the home owner at the house will make the buyer nervous, they will feel obligated to walk thought the whole home even if they know they do not like it, and they cannot comment freely. Having an agent at the house eliminates this! If you are thinking about selling your home yourself, give us a call and let us show you all of the ways that we can help out and make your life a lot easier!